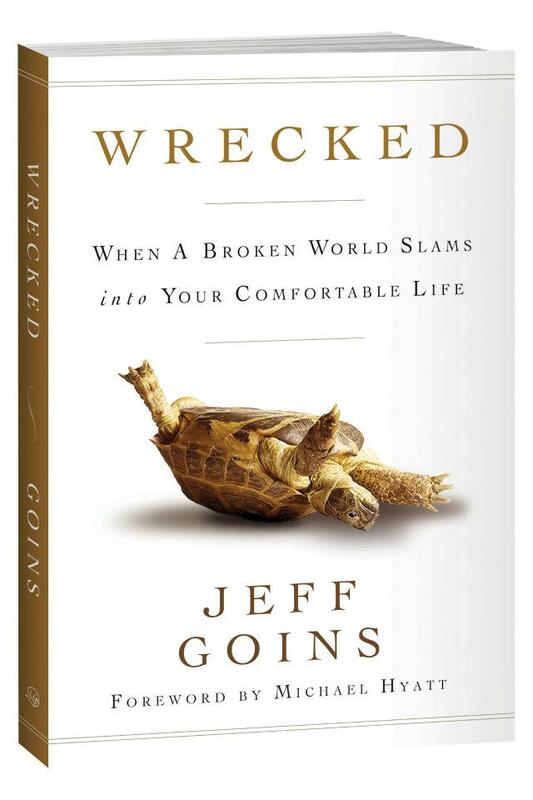 So, on that note…who the heck is this Jeff Goins guy anyway, and how did he wreck my weekend? Sign up to get Roamings delivered to your inbox straight from my blog! Actual signup link to be added once I figure out the html!